In November 1986, 14-year old Paul O’Gorman was diagnosed with leukaemia. His parents Eddie and Marion, brothers Cliff and Mark, and sisters Sandra and Jean were shocked by the news, but his chances of survival were considered excellent as a bone marrow donor had been found. In hospital, Paul noticed the difficulties children faced battling leukaemia, and asked his parents to help other children. 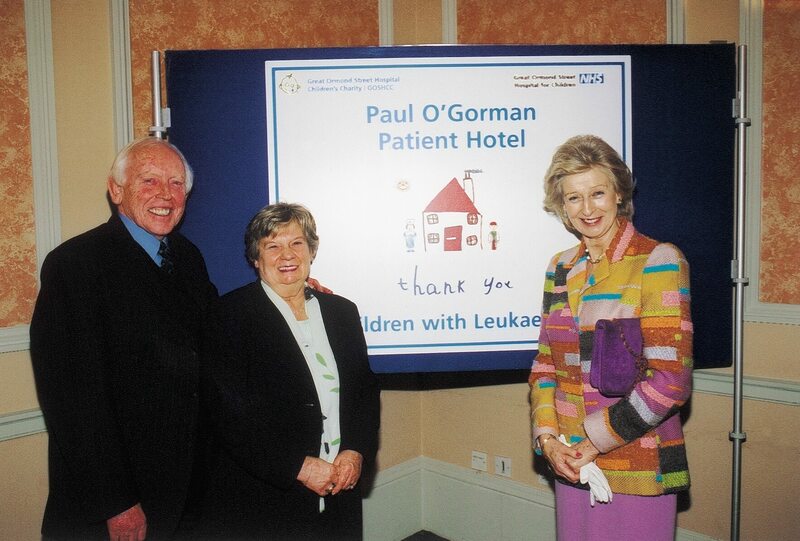 This was the start of Paul’s incredible legacy for children with cancer. 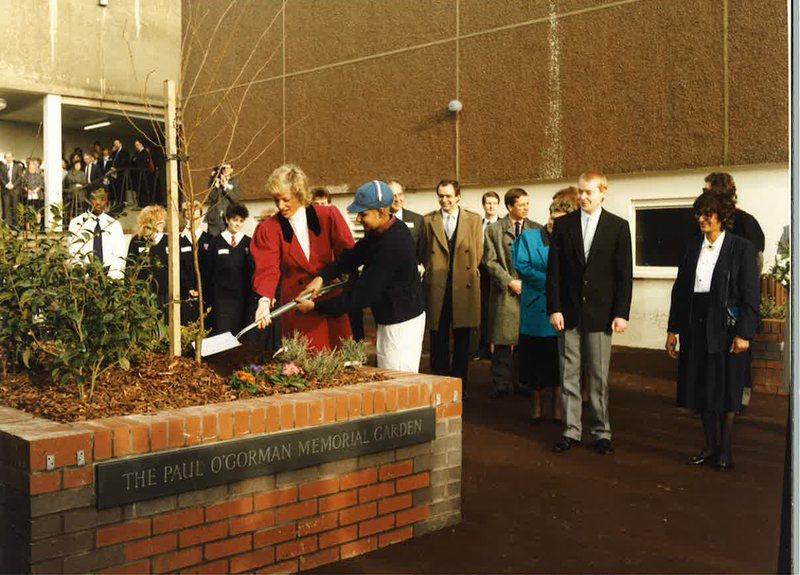 In 1995, our first major goal was realised – the opening of the first Paul O’Gorman Centre, a new childhood research centre at Great Ormond Street Hospital for Children. Now part of University College London, the Institute of Child Health is the leading British academic research centre for child health, bringing together lab-based research and clinical care of children. And by 1998, 10 years after the charity began, we had raised over £10.5 million. 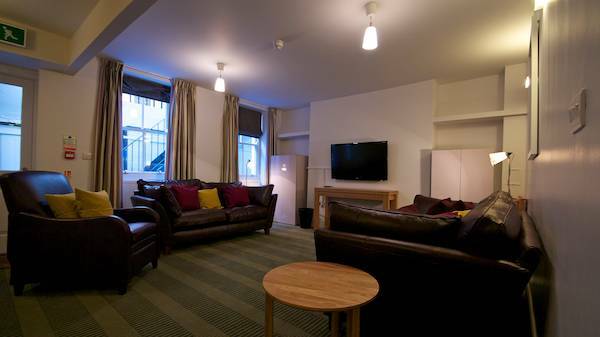 In 2001 the Royal Hospital for Children in Bristol, to which we’d donated £500,000, opened, followed in 2004 by the Paul O’Gorman Patient Hotel at Great Ormond Street. In the same year, thanks to the amazing continued generosity of all our fundraisers and supporters, we hosted our first international research conference and were able to invest over £10 million to fund more research than ever before. Research published in 2006 showed that the number of children diagnosed with leukaemia increased by 50% in 30 years up to the 1990s. Ever more research into causes and possible treatments was needed, and thanks to our generous fundraisers, by the end of 2010 we had supported several major projects including a major UK-wide trial which changed how the NHS treated children with leukaemia. All this was made possible by the continued support of our fundraisers, from children and families to celebrities and major corporate partnerships. In 2010, our Chairman and founder Eddie O’Gorman received an OBE, and the Marion Rose Ball raised over £420,000 in memory of Eddie’s wife and our co-founder, who had passed away in 2009. We awarded a major research grant for leukaemia research, and Paul’s House at UCL opened its doors to children and their families from the south east. In 2011, we changed our name to Children with Cancer UK, becoming the first UK charity dedicated to fighting all forms of childhood cancer and helping children through research and welfare funding. 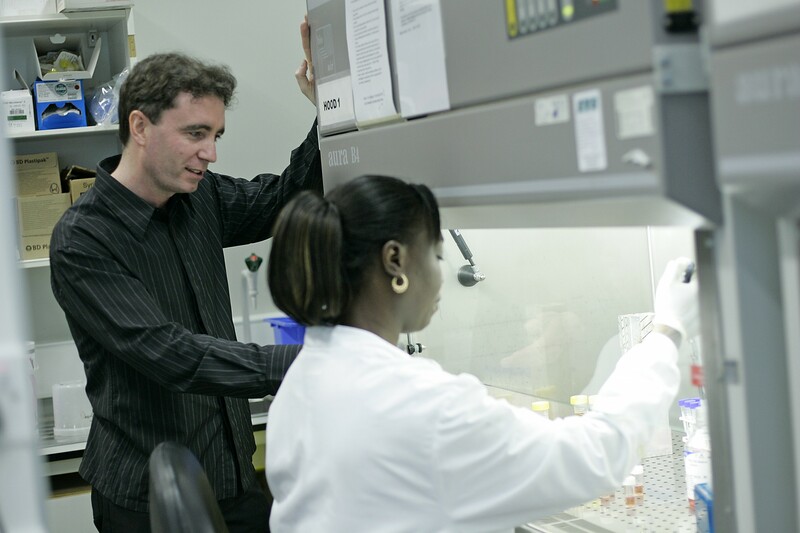 By the end of 2017, thanks to the dedication and commitment of our supporters, we’d raised over £220 million in our fight against childhood cancer, and were funding 55 active research grants and projects – totalling more than £14 million – and had awarded a total of five Paul O’Gorman Research Fellowships to talented young scientists representing a new generation of cancer research. Our expanded research focus now includes a major brain tumour initiative, launched in 2014 to boost childhood brain tumour research. Since 1988, with your generous support, we’ve been working to improve survival rates and the quality of survival in young cancer patients. Great progress has been made and together we’ve helped drive childhood cancer survival rates up from 64% to 84%. Today, children with cancer are ringing The End of Treatment Bell to mark this huge milestone in their lives – the end of their cancer treatment. We’re delighted to share with you our new animated video, that helps to explain our work over the last 30 years and our vision of a world where no child dies of cancer. We are pleased to report our income for the past financial year was £14.3 million. We receive no government funding and rely exclusively on the voluntary generosity of our supporters. Thank you for your support. Thanks to your help and support, 2017 was a very successful year for Children with Cancer UK. Please download and read the report of all we did together in 2017 and the impact we’ve had on children with cancer and their families . Thank you to all our supporters for helping to funding life-saving research and essential welfare programmes in 2015. Thank you for helping save young lives in 2014. Thanks for all your support in 2013. Thank you for your incredible fundraising throughout 2012. Thank you for helping save young lives in 2011. Thank you for helping save young lives in 2010. Thank you for helping make a big difference to children in 2009. Thank you for helping to save young lives in 2008. Thank you for your incredible support in 2007. Thank you for making such a big difference in 2006. Thank you for all your support in 2005. Over the past 29 years we have invested millions of pounds into childhood cancer research and welfare programmes. Fifty years ago, only 3 out of 10 children diagnosed with cancer survived. Today, three quarters of children and young people diagnosed with cancer are now cured, thanks to research we have helped fund. Despite this progress, cancer is still the most common medical cause of death in children and young people, claiming more than 500 young lives each year.